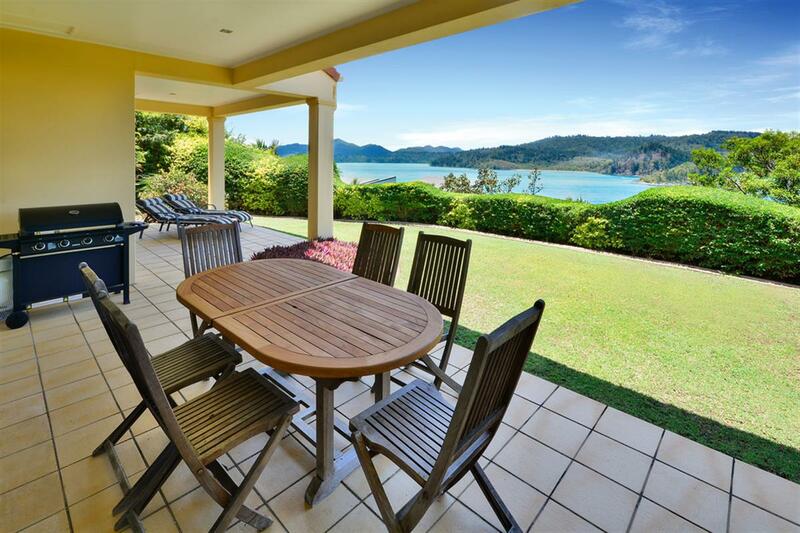 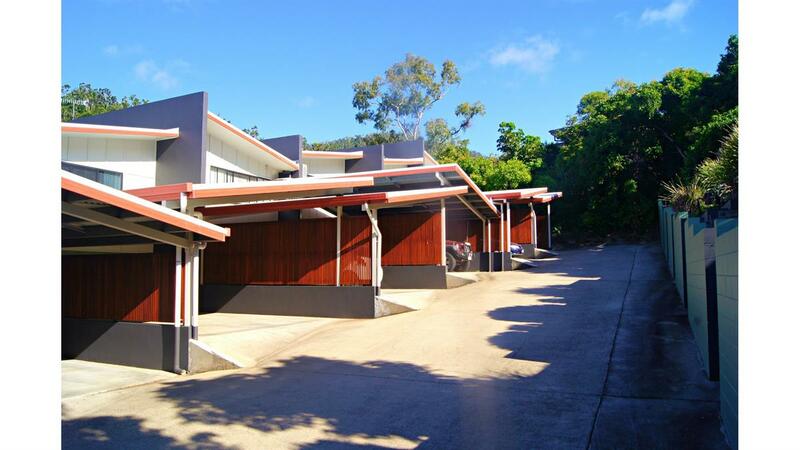 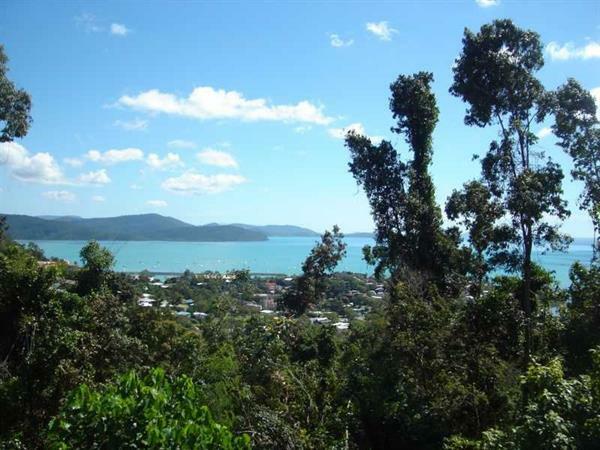 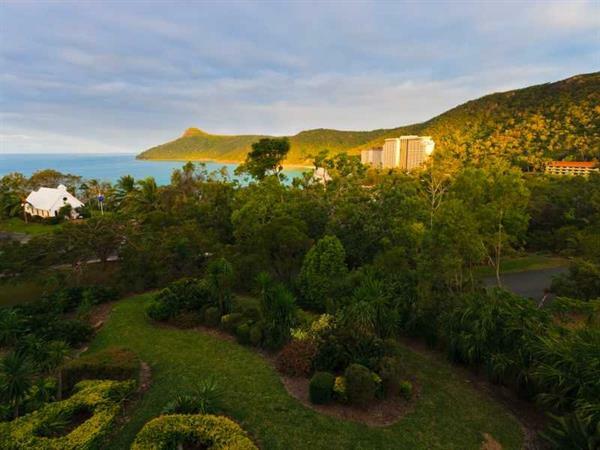 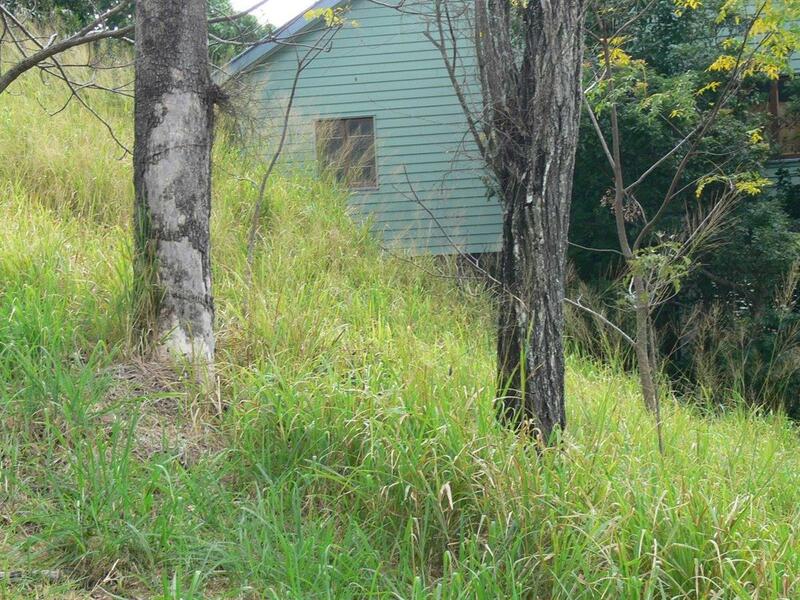 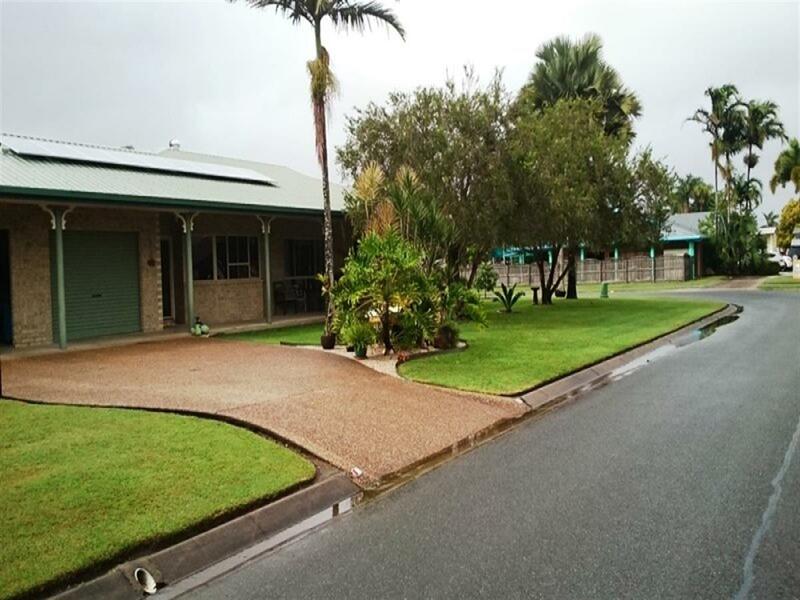 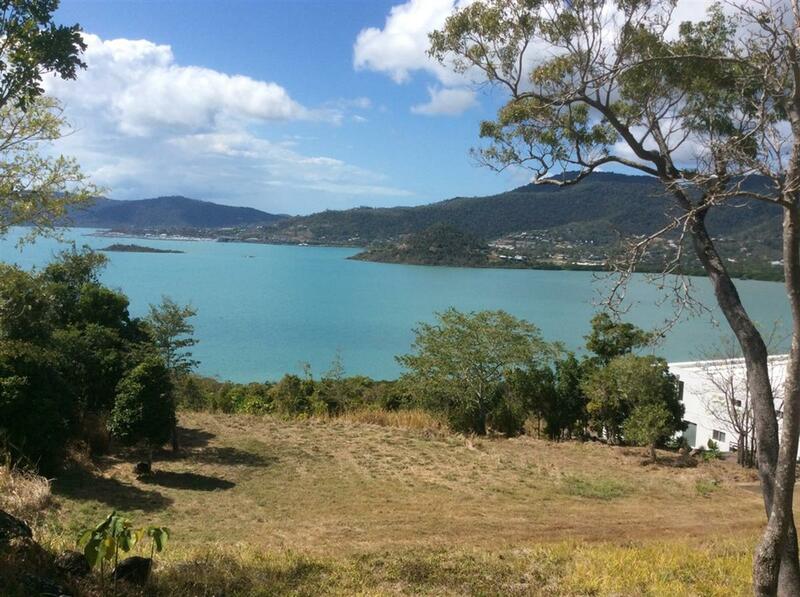 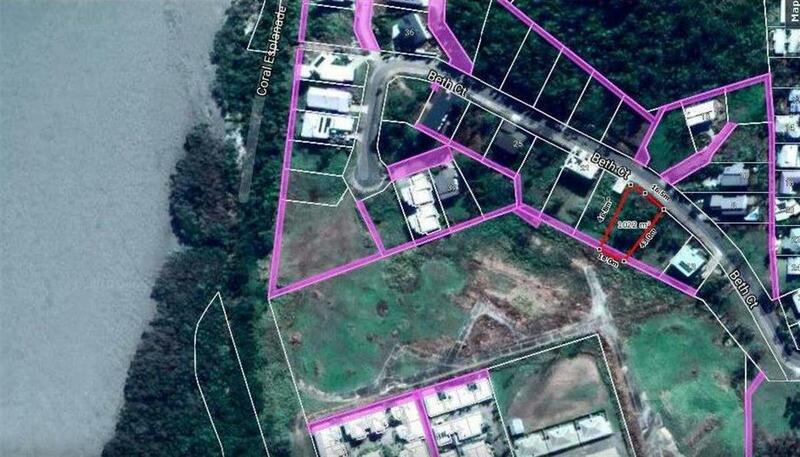 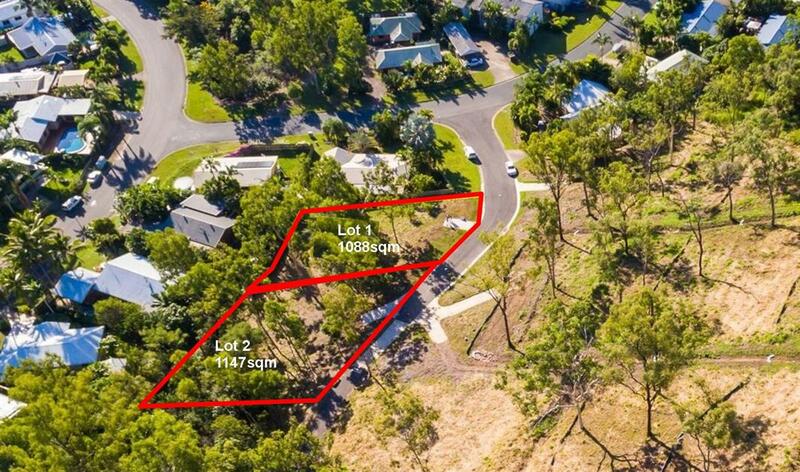 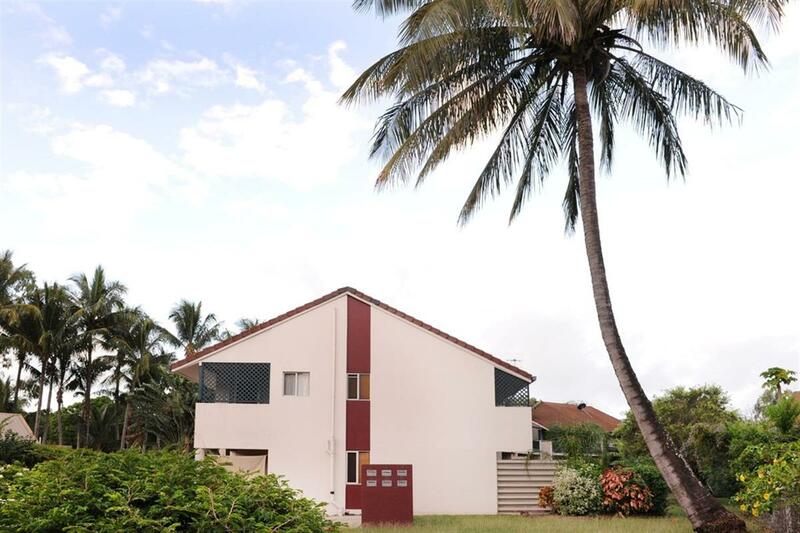 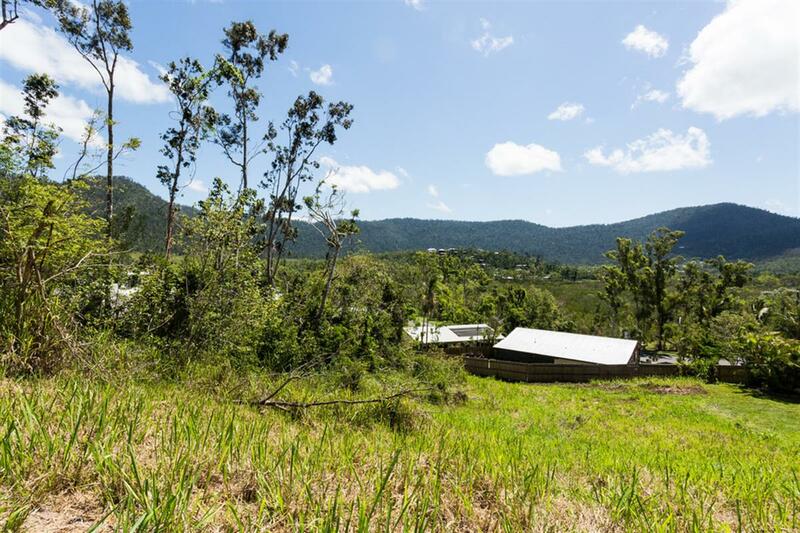 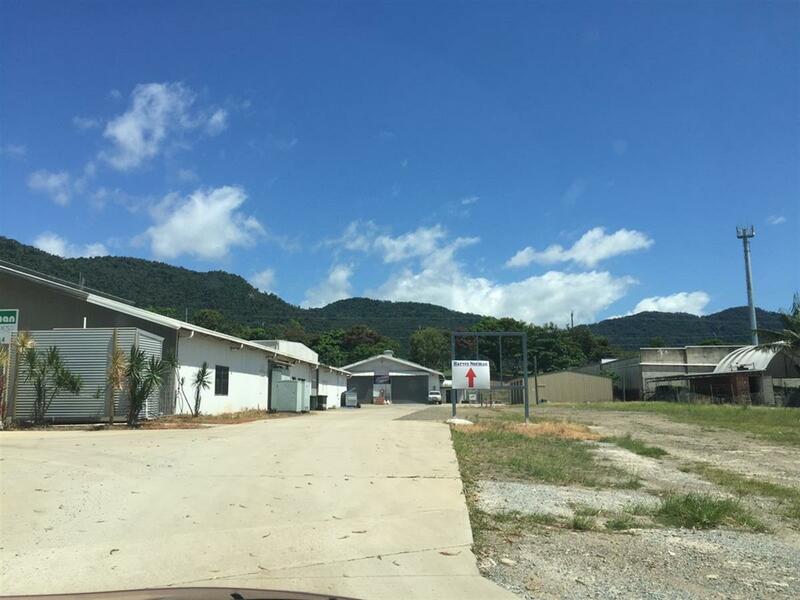 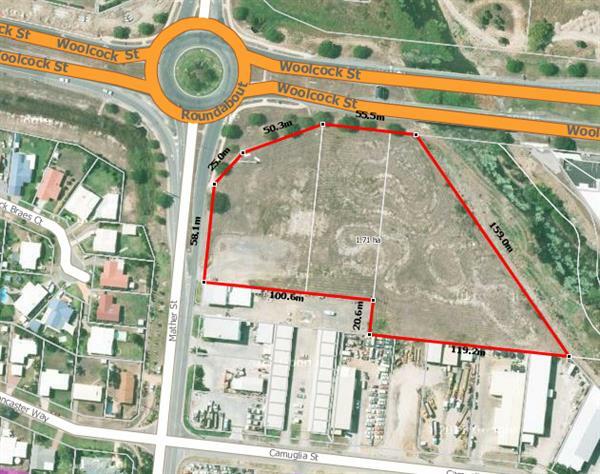 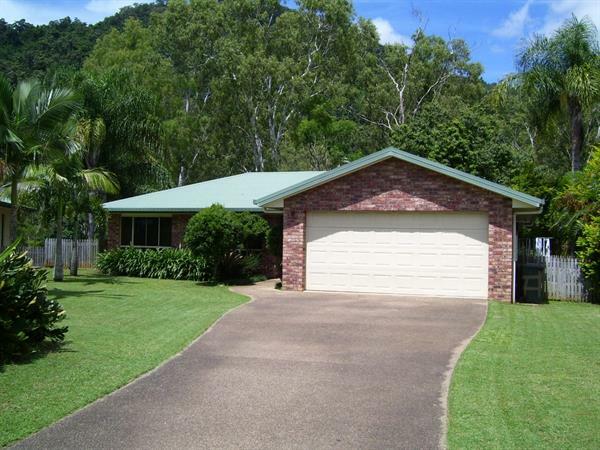 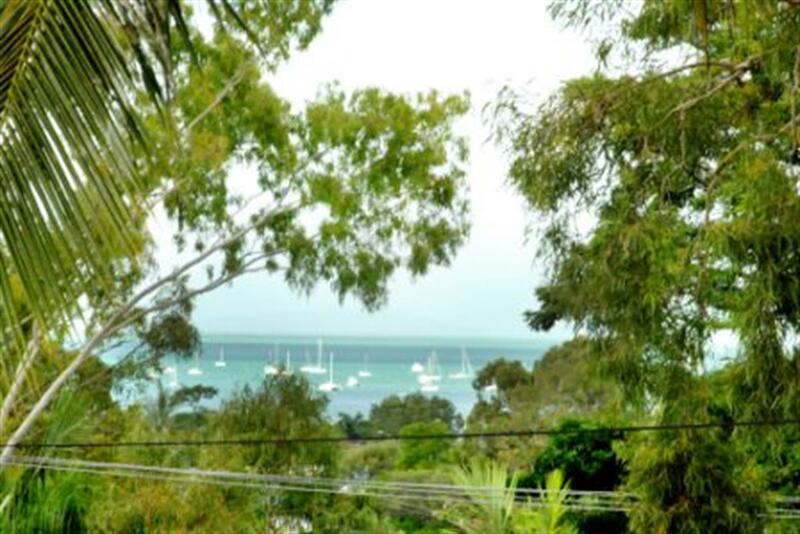 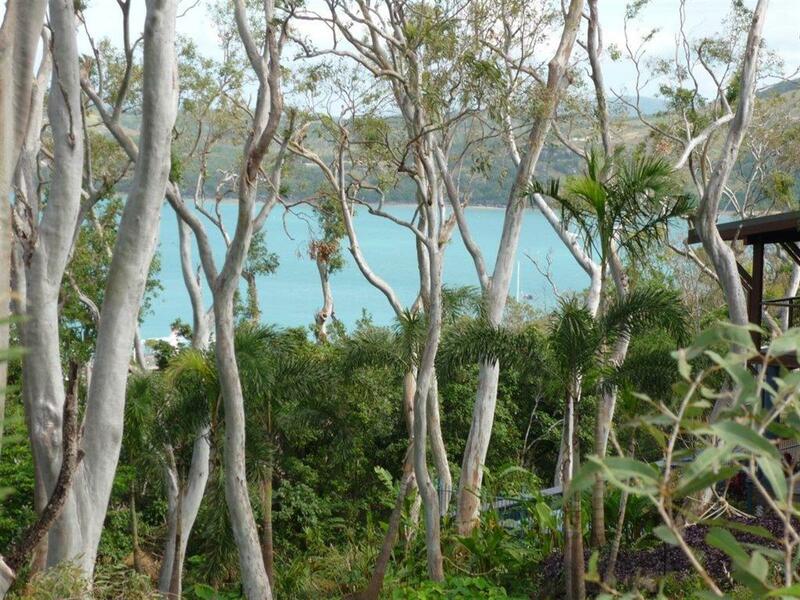 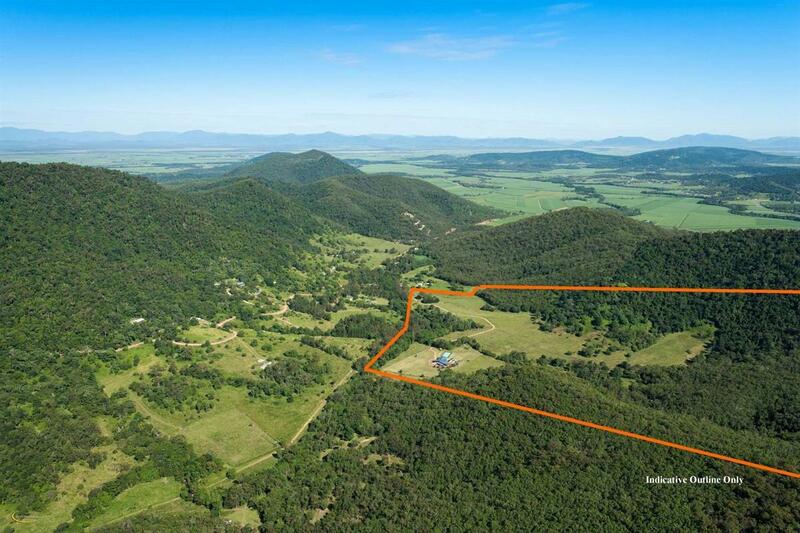 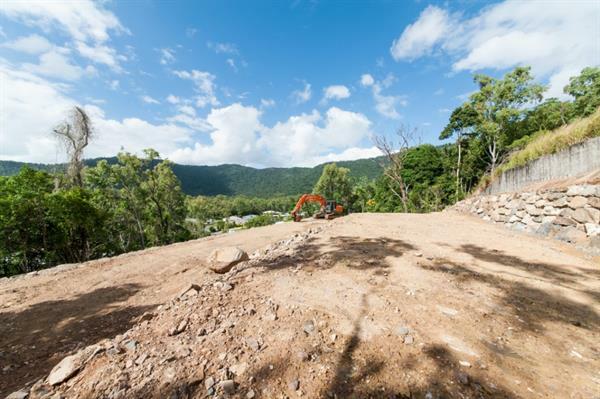 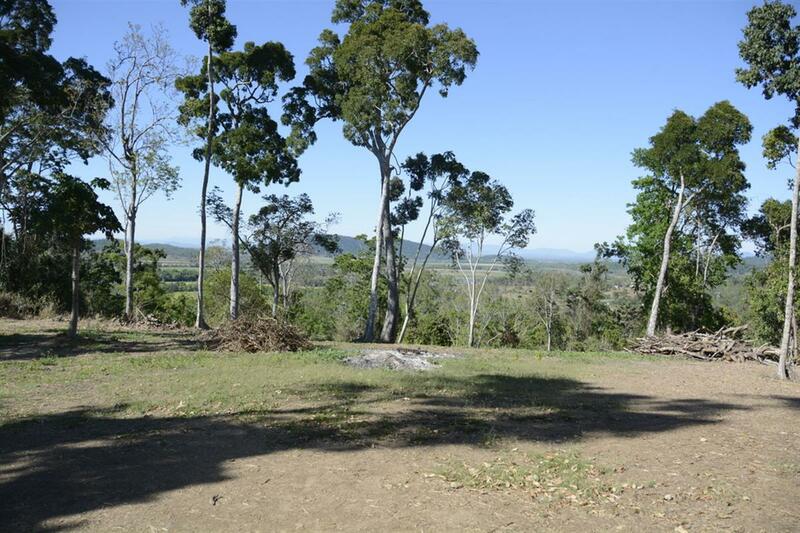 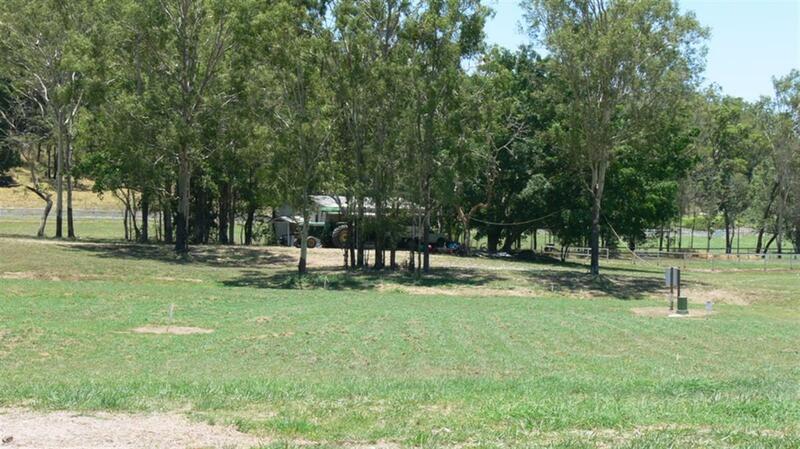 Waterfront blocks of land are very rare indeed and we are proud to offer this 726m2 block in an exclusive private gated estate at the Port of Airlie. 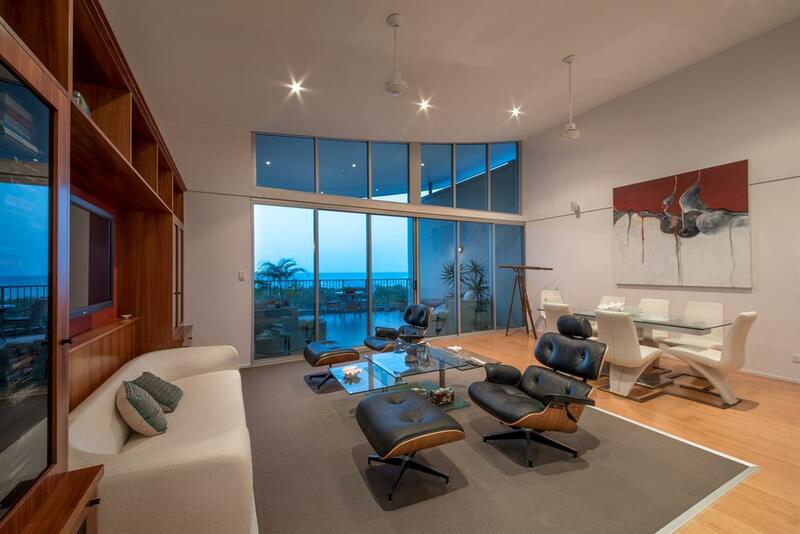 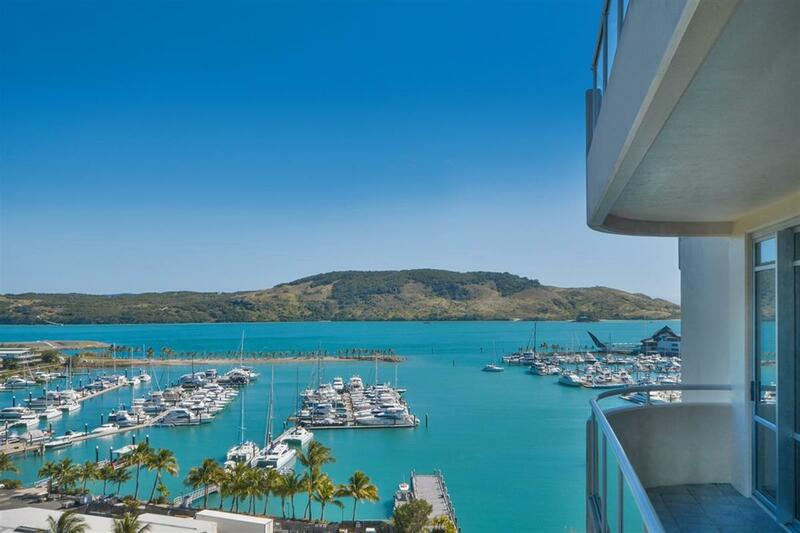 This is your opportunity to create and design you very own luxury residence on the waterfront. 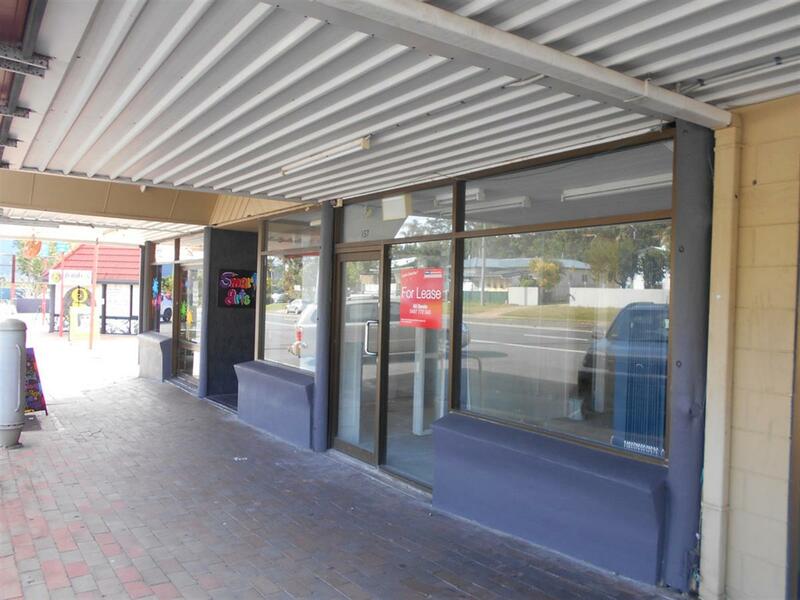 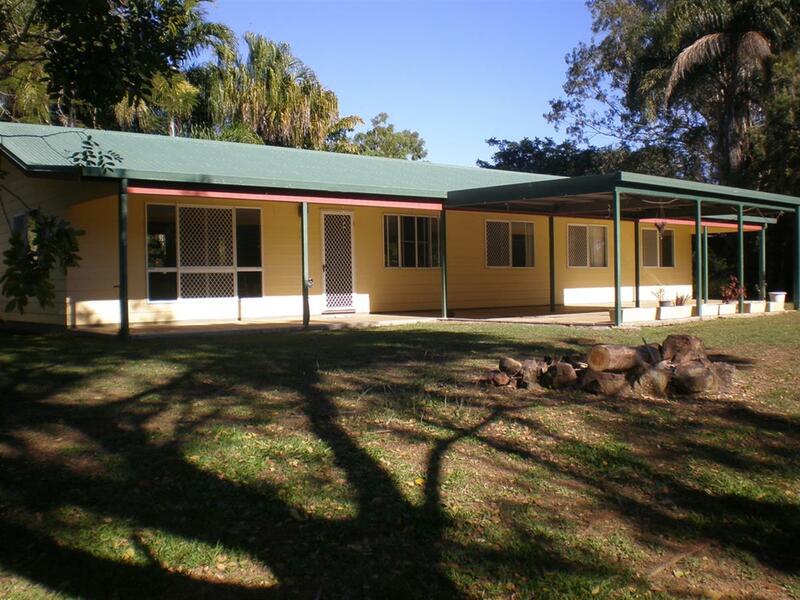 This is a corner block and is the largest one in the community known as The Cove. 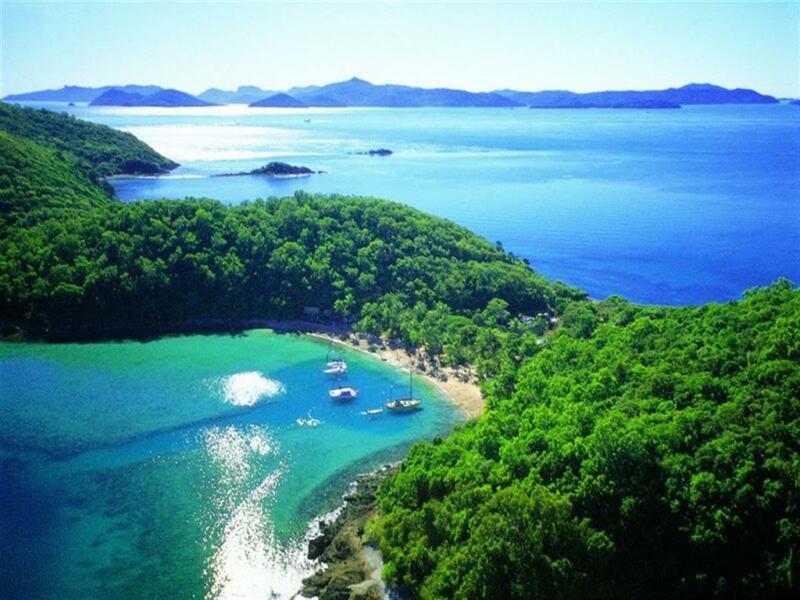 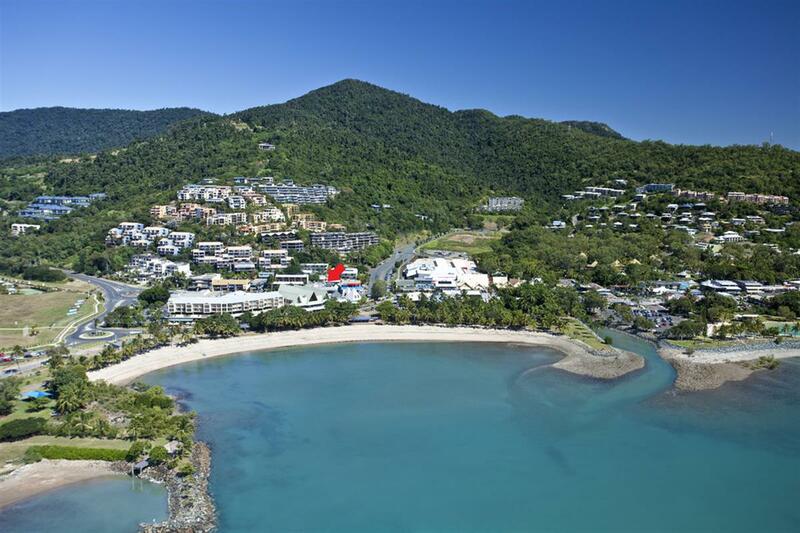 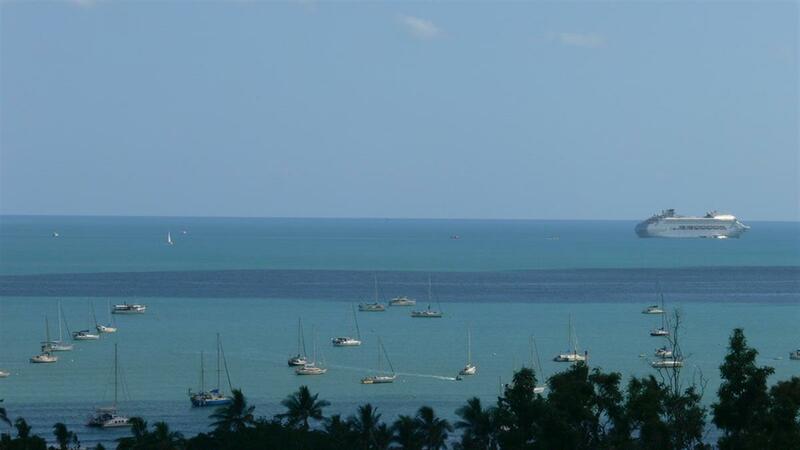 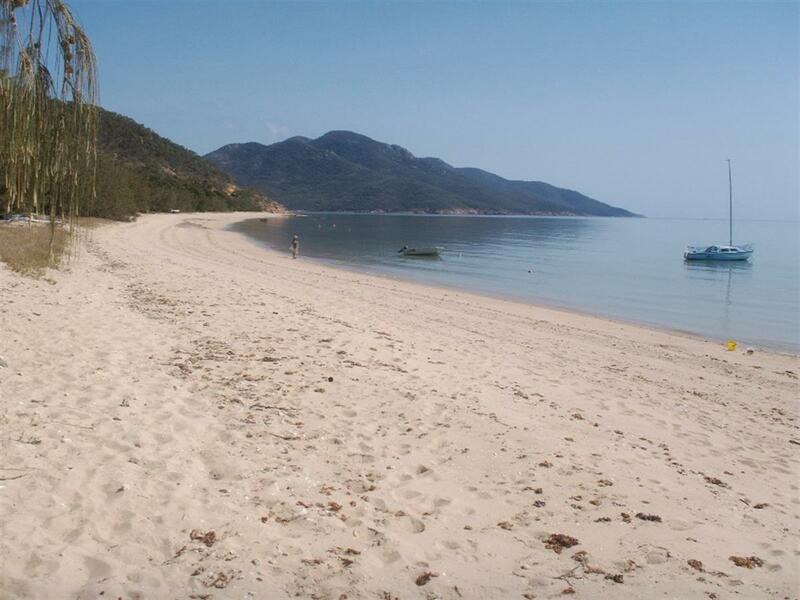 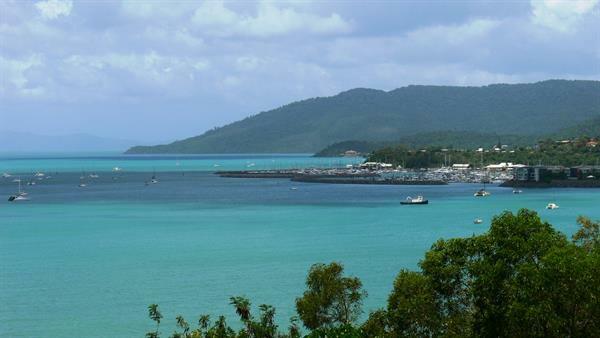 Airlie Beach is the gateway to the Great Barrier Reef with 22,000 hectares of Conway National Park and two world class marinas. 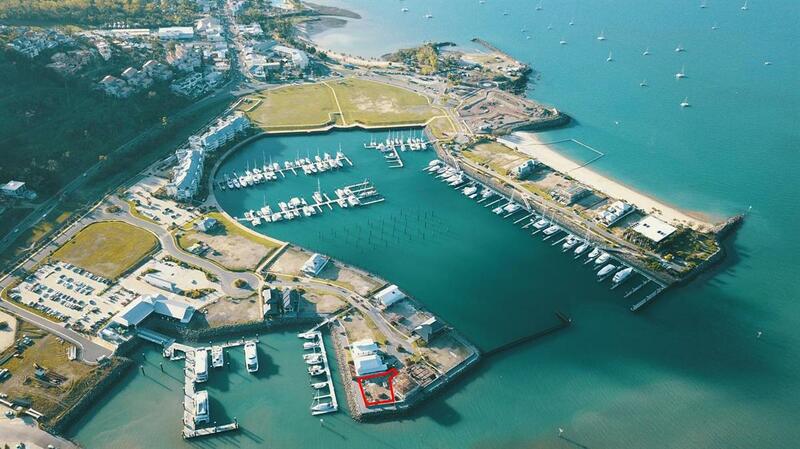 Also offered is an optional 15m marina berth with access from the estate (POA). 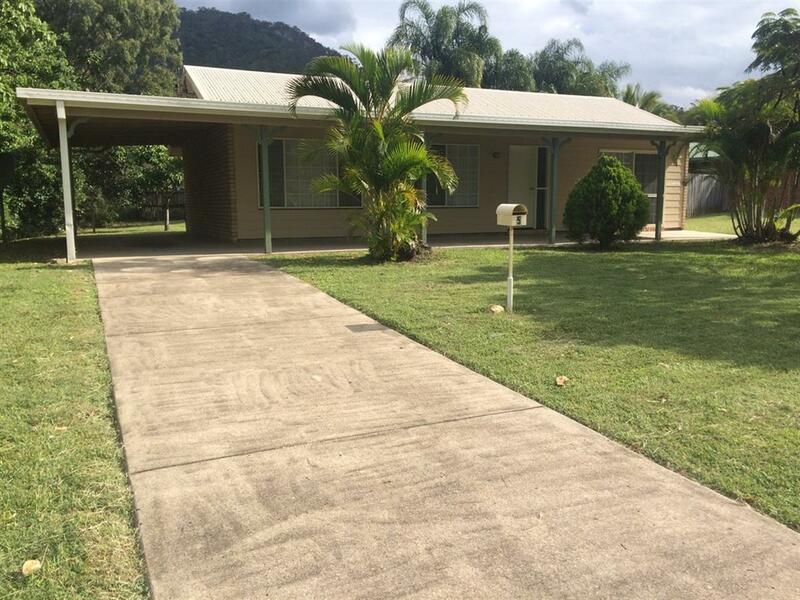 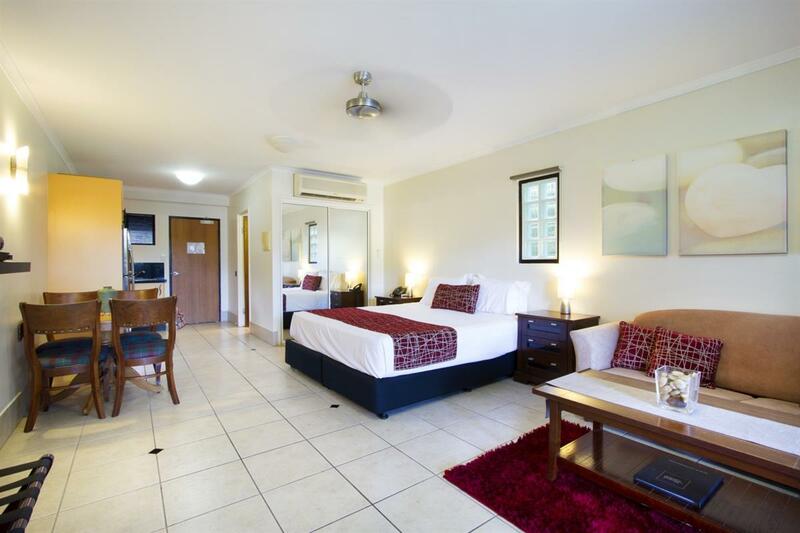 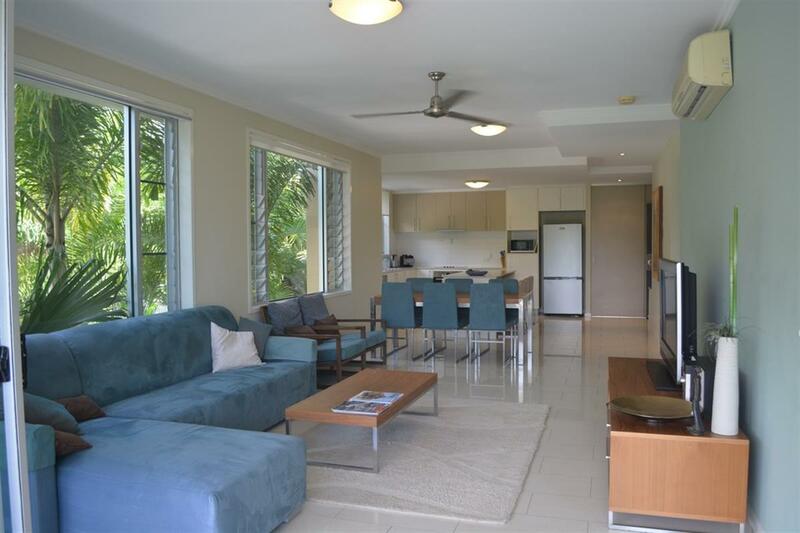 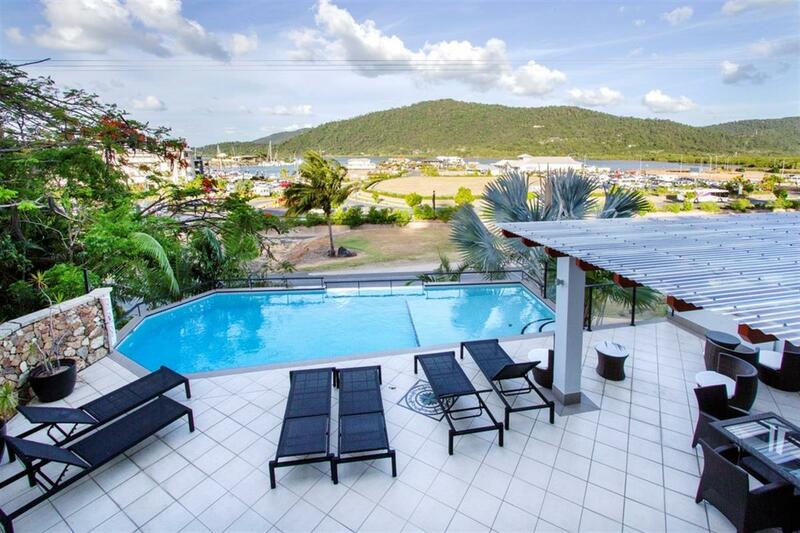 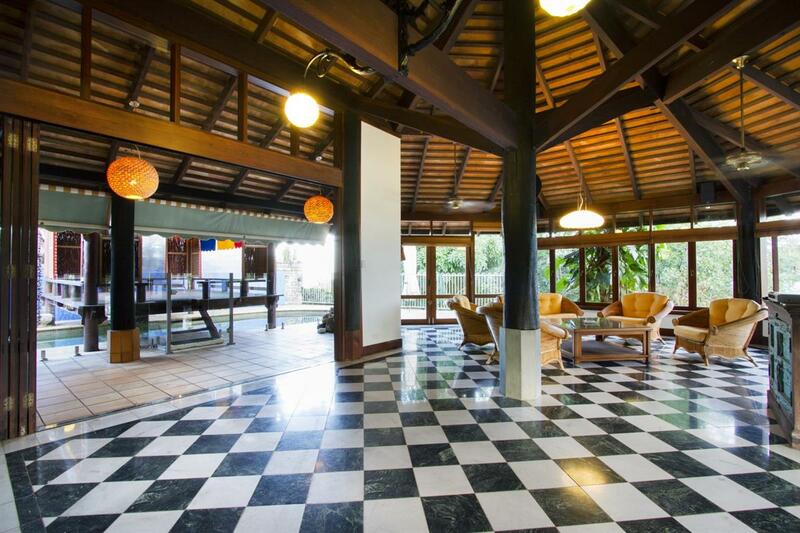 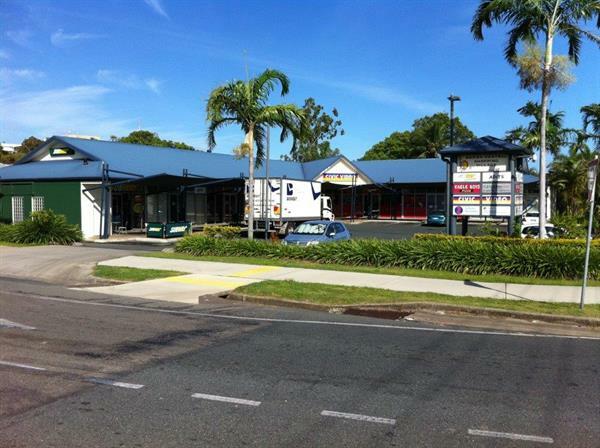 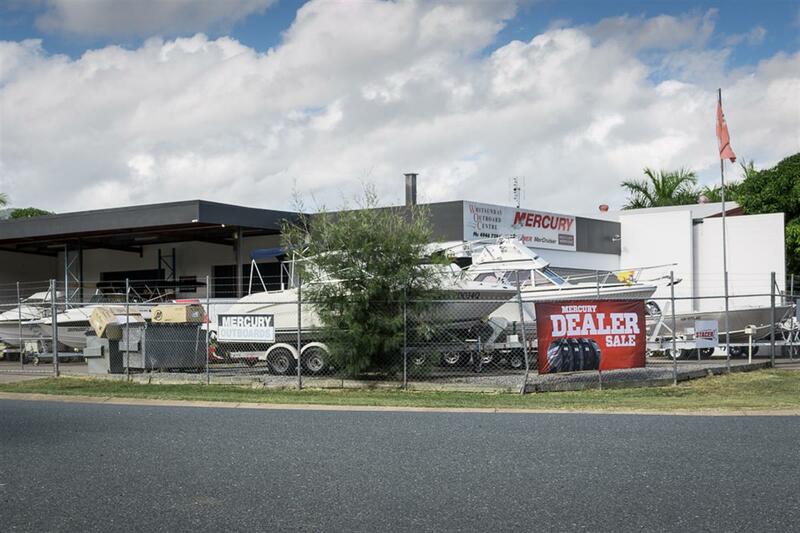 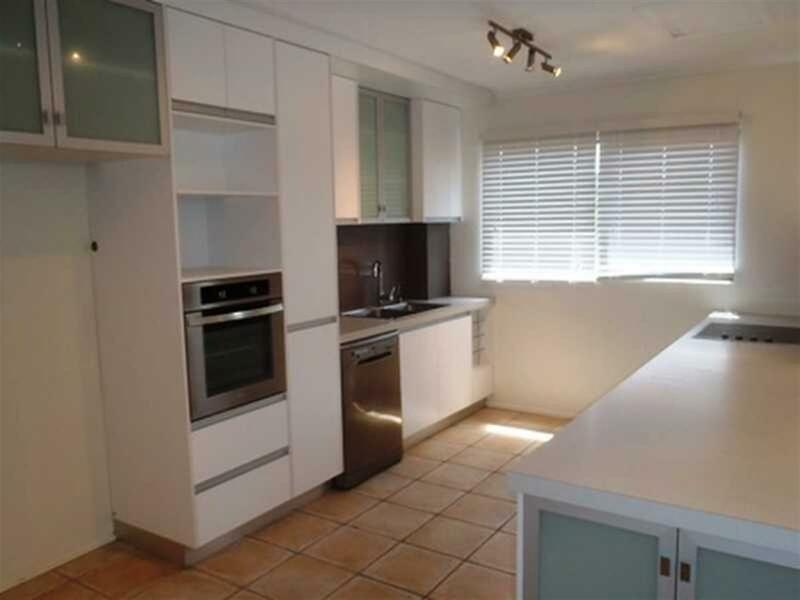 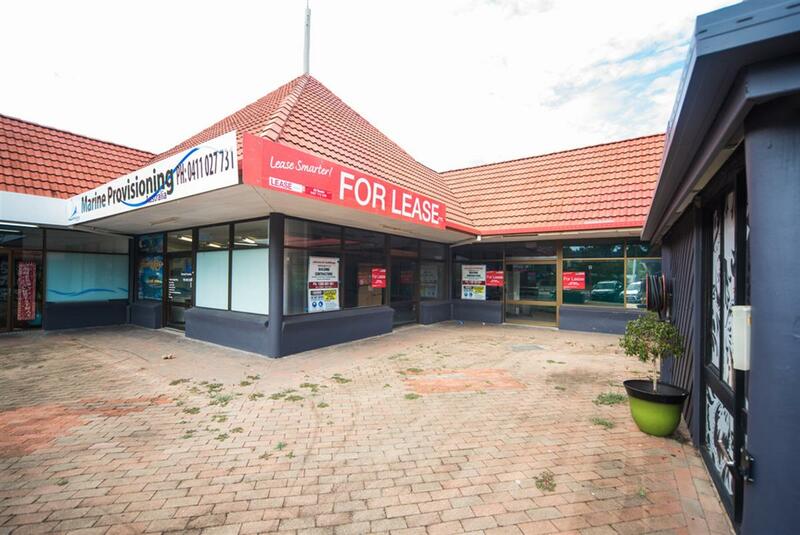 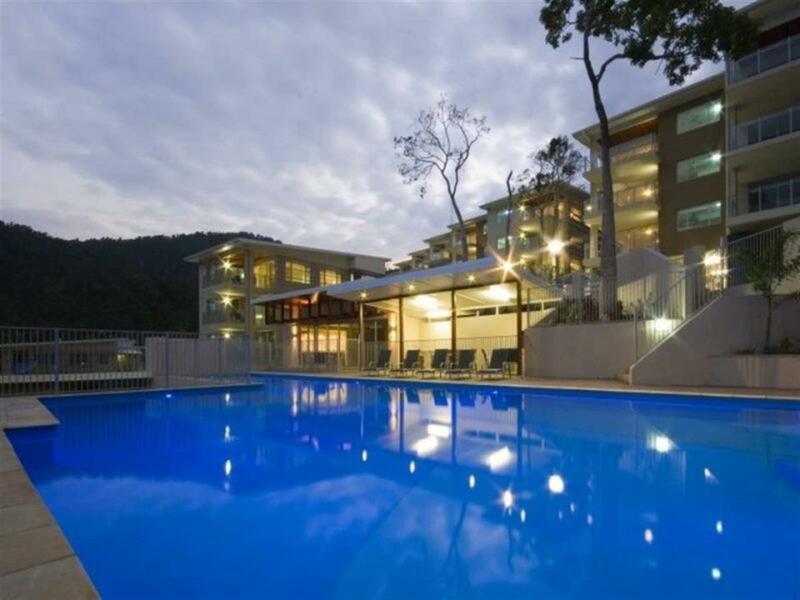 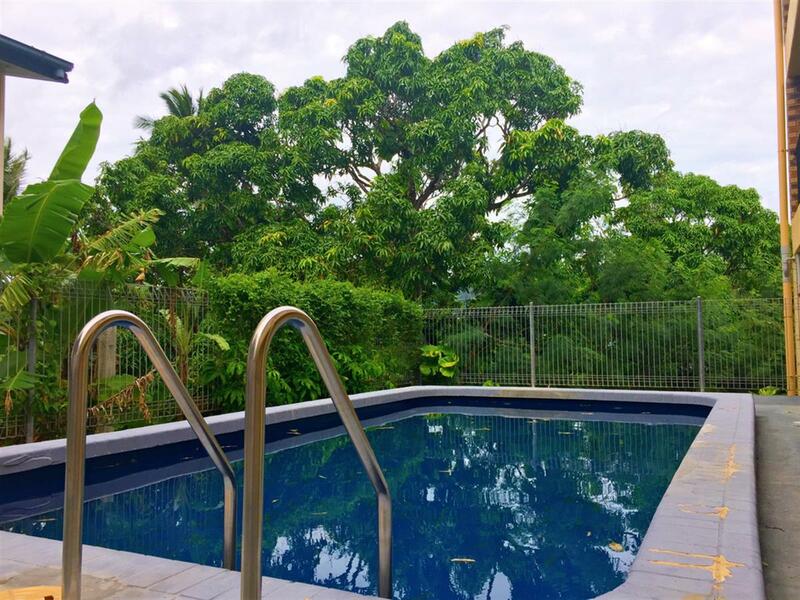 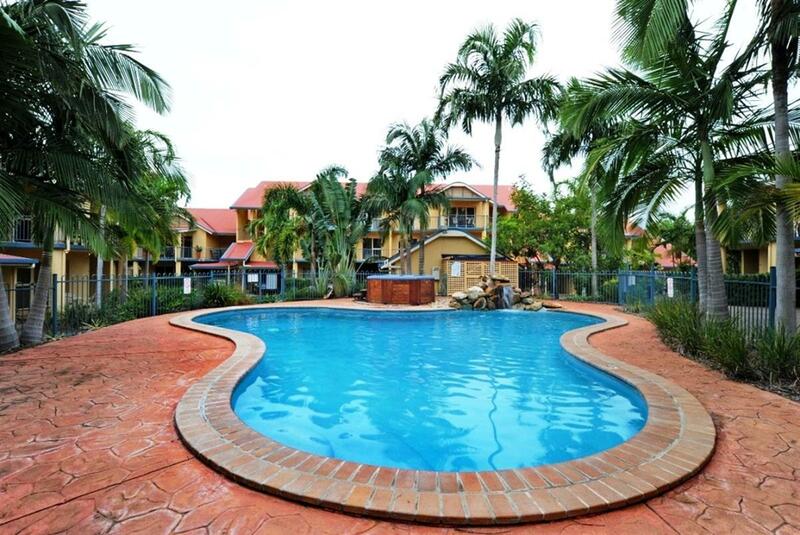 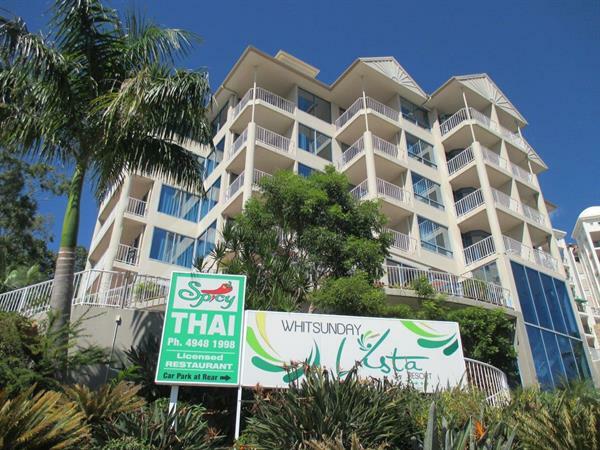 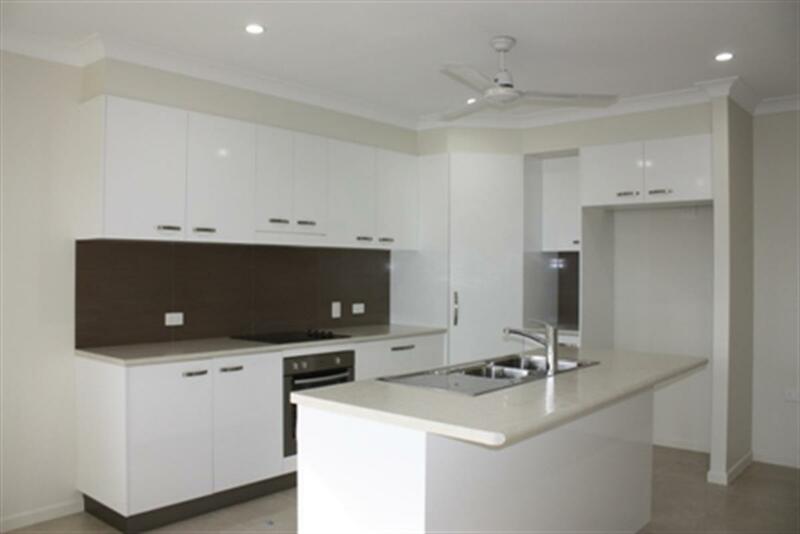 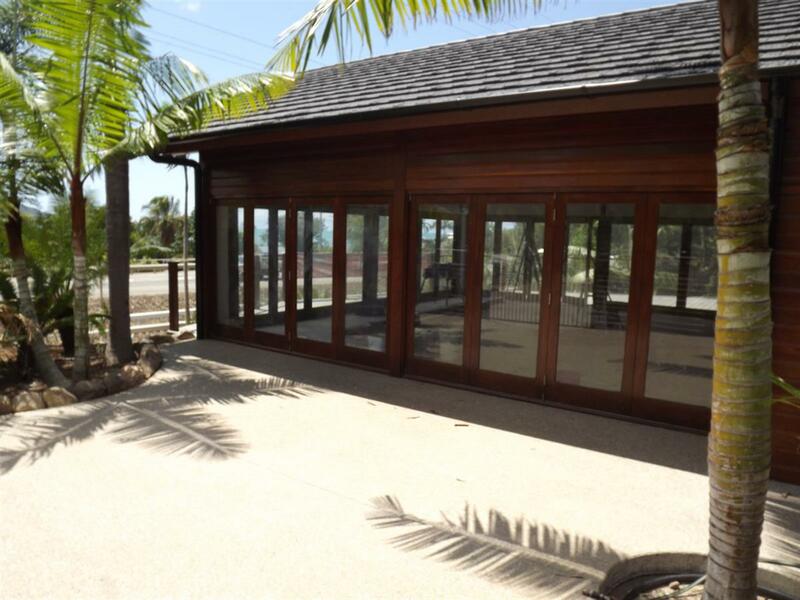 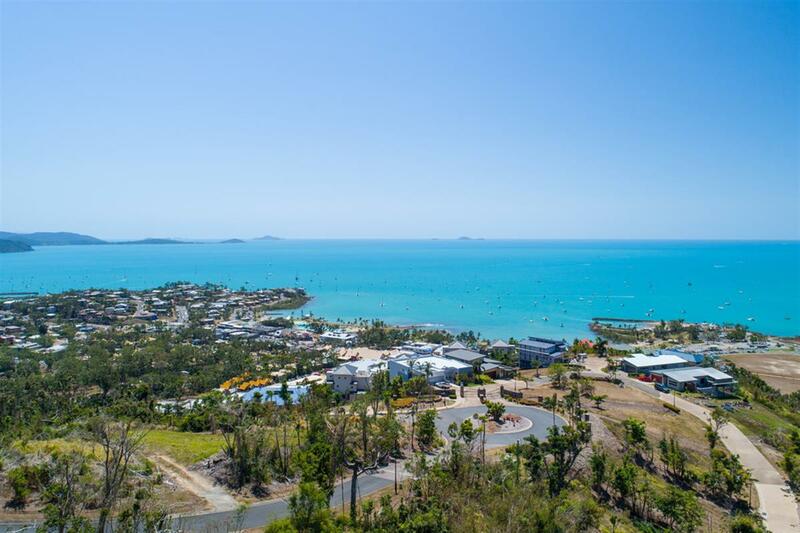 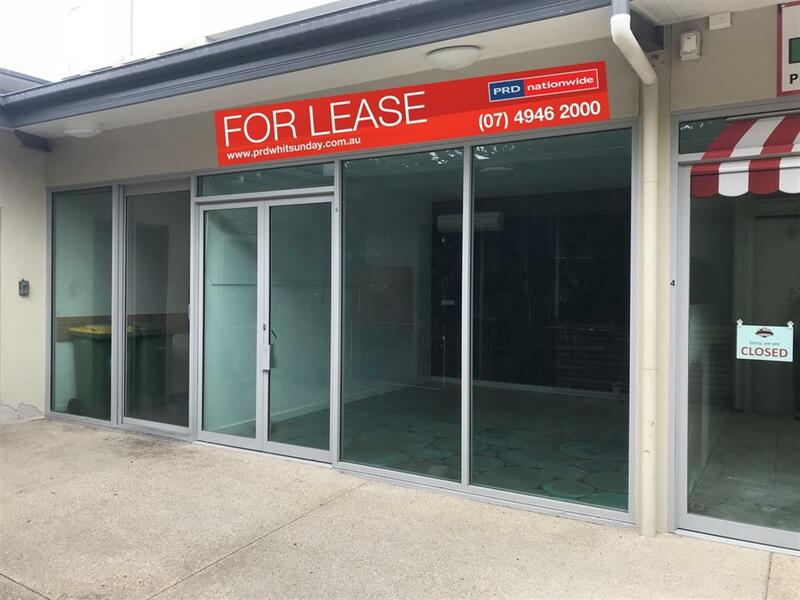 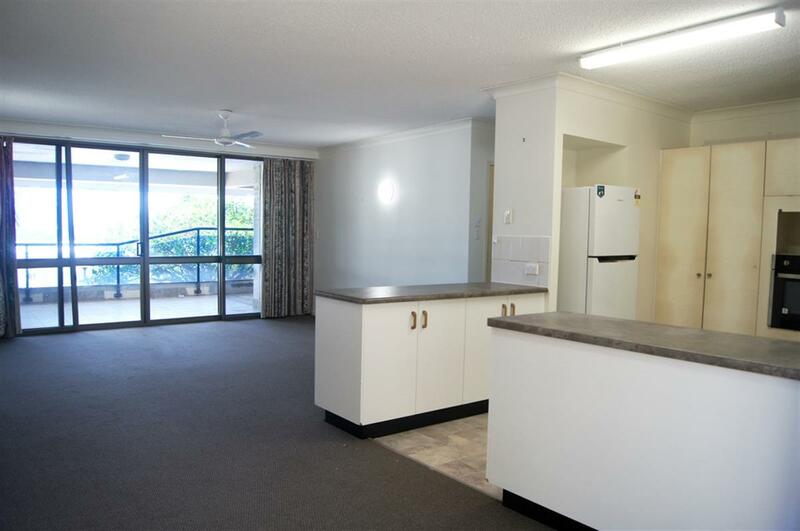 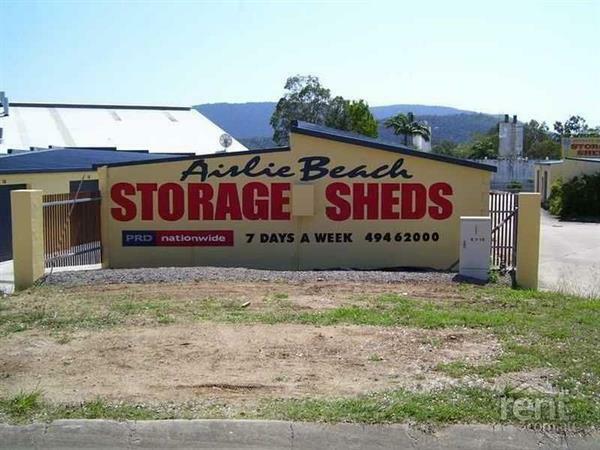 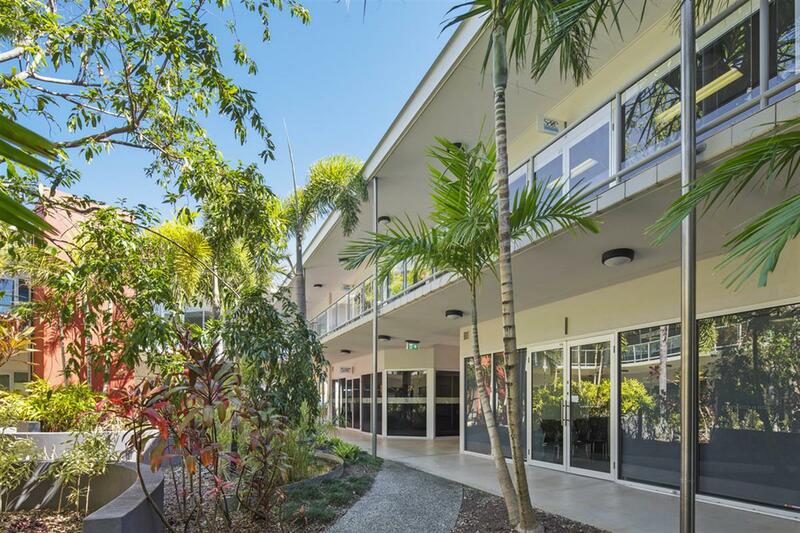 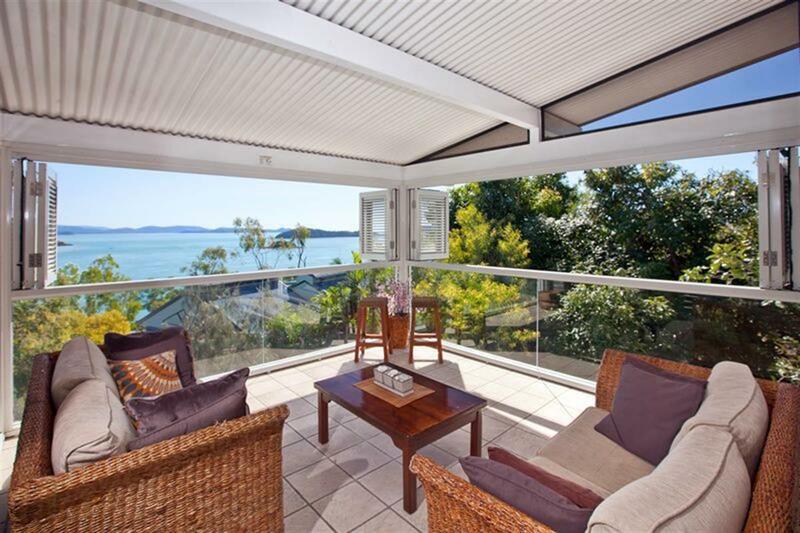 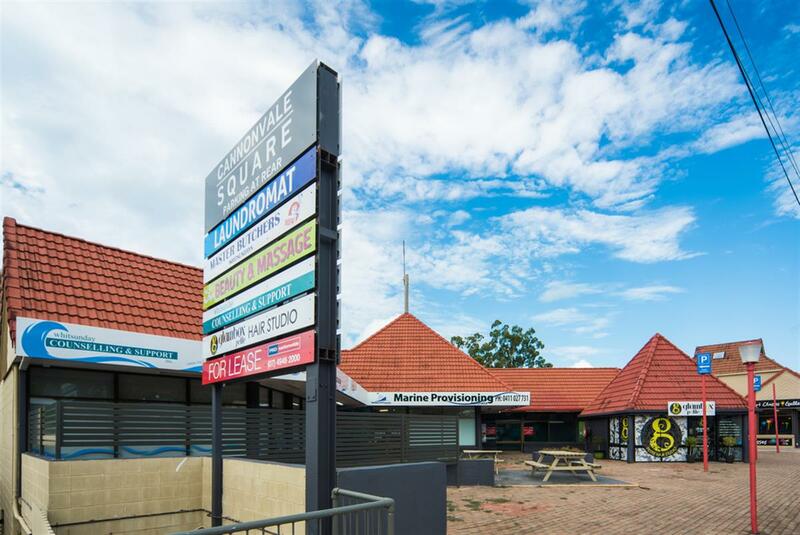 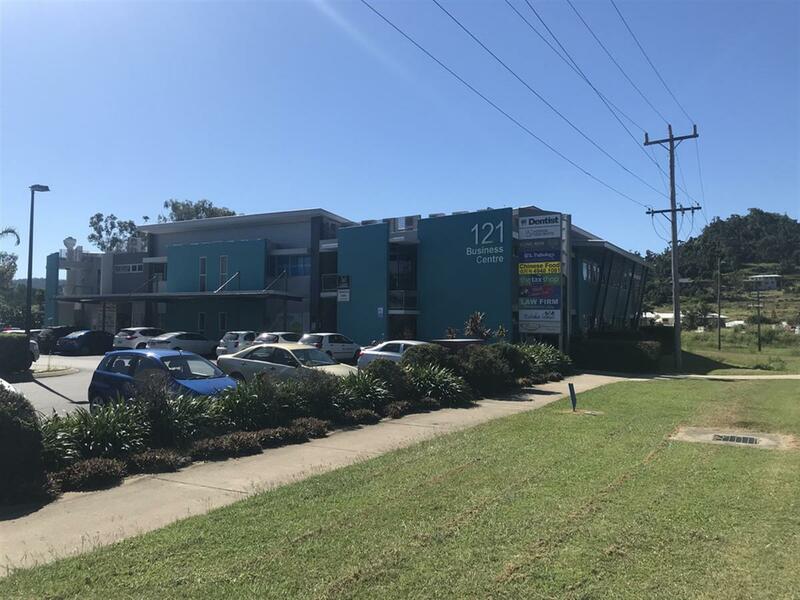 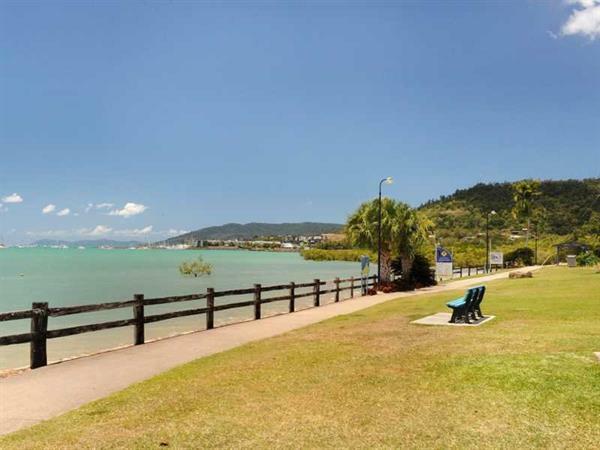 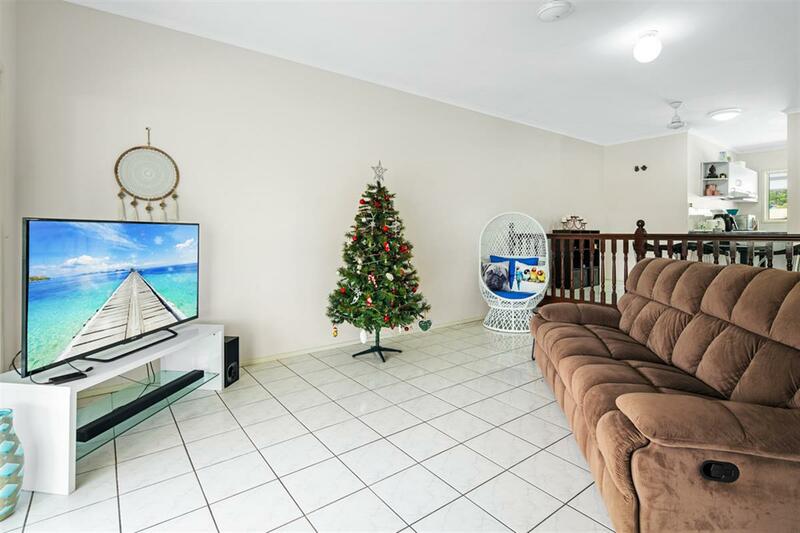 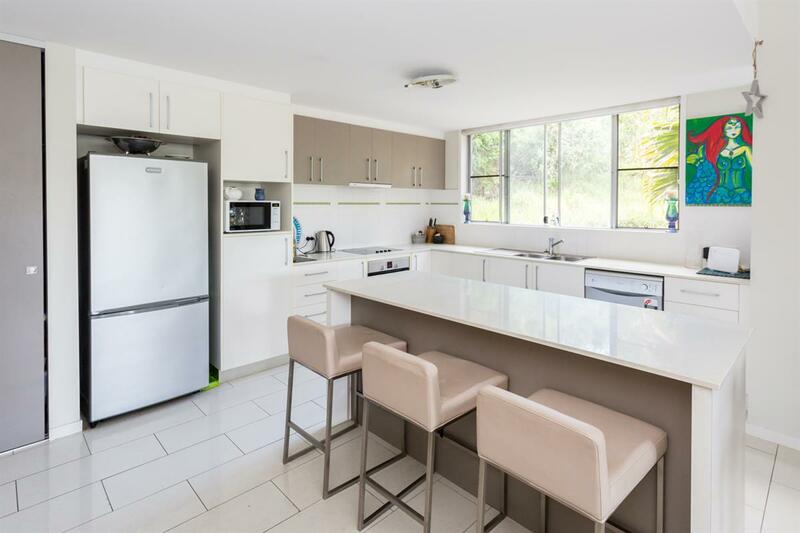 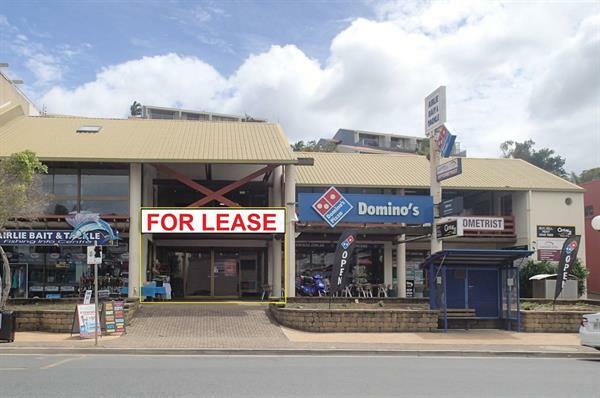 Easy walking distance to the myriad of restaurants, bars and cafes on the main street of Airlie Beach and a stone's throw from the Port of Airlie retail shops and eateries at the Boathouse. 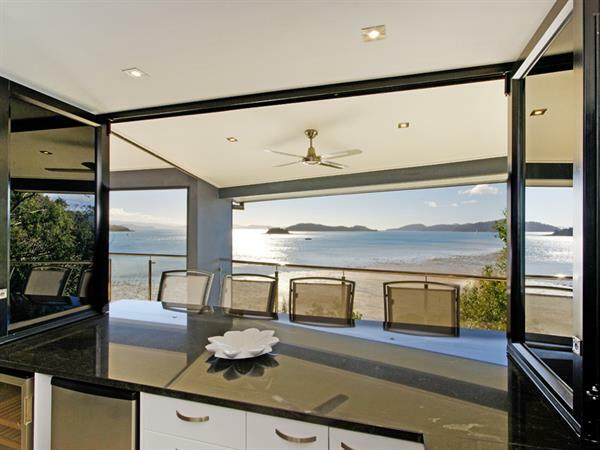 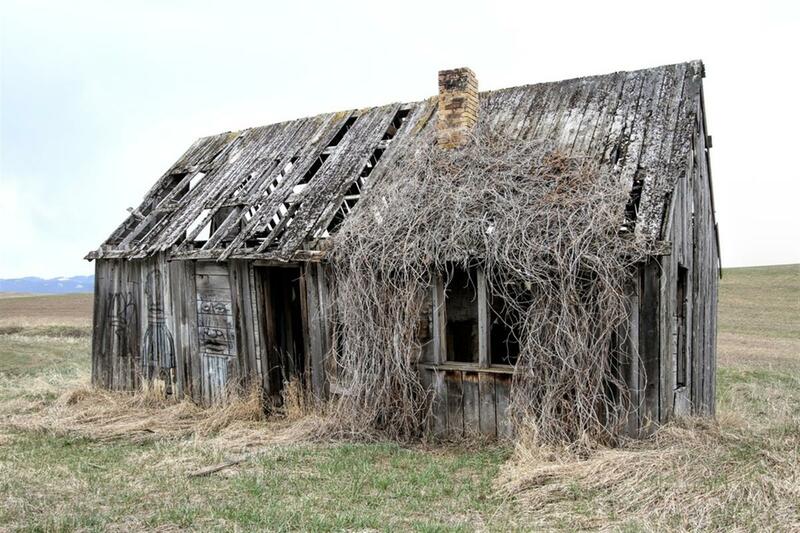 Start living the dream and call today for a private inspection.